A 14 Gallon Stainless Steel Fermenter. 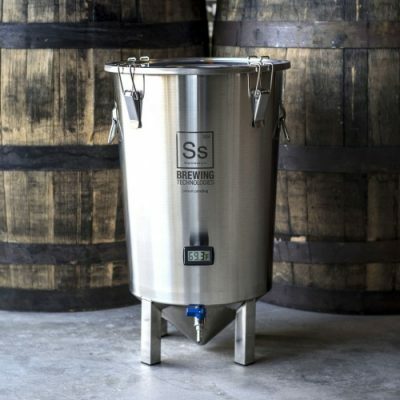 A product from Chapman Brewing Equipment. You have a choice between the portless or the ported version. 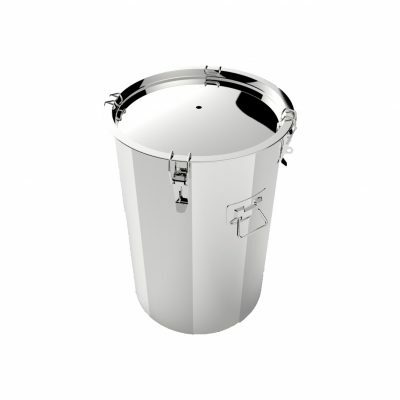 This fermenter could also be used as a brew kettle. 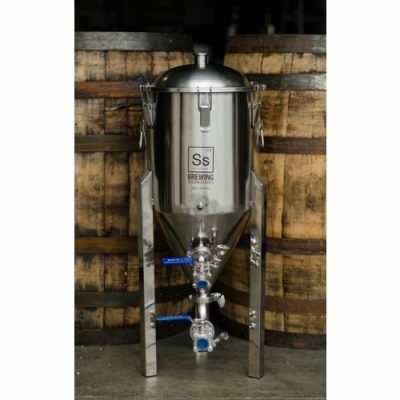 Comes with everything you need to start fermenting right away!